Flight no. 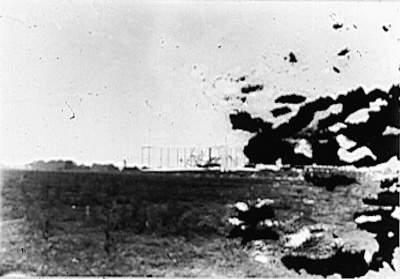 29, Orville Wright, Aug. 13, 1904. Distance, 425 meters. Time, 26 seconds.